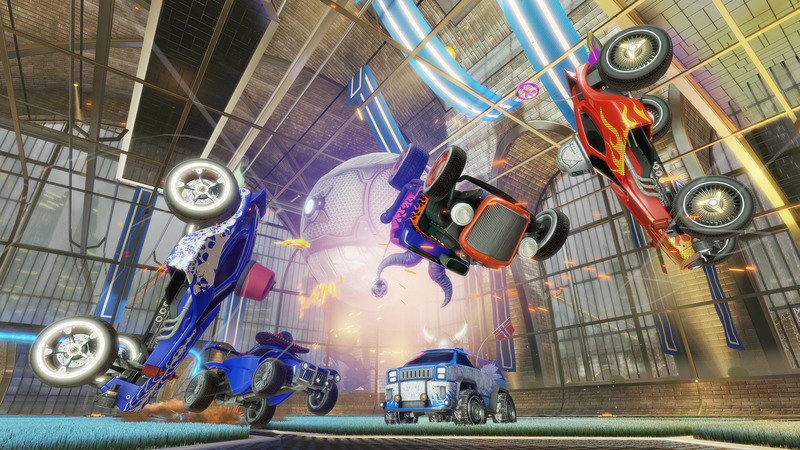 Rocket League turns three-years-old this month and remains a success story for the ages. Psyonix plans to celebrate the occasion with an anniversary event; however, fans should keep expectations of other surprise announcements at bay. For instance, hopes of a proper sequel in the near future are continuously dashed. With Psyonix reporting that 45 million registered players are attached to its vehicular soccer title, producing a sequel seems a promising move. Interestingly, it’s those millions of active users that keep the studio committed to the games-as-a-service model. We want to keep this going. I don’t know what I’d do with Rocket League 2. I’d rather do more to expand the exisiting Rocket League. It’s doing great, there is a lot ahead of it. So yeah, we have no plans for Rocket League 2. Rocket League’s third anniversary event goes live on July 9.